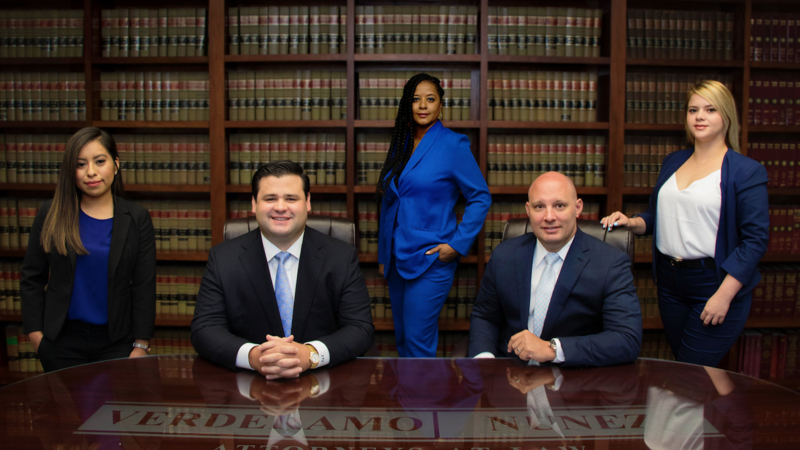 The Law Office of Verderamo & Nunez prides itself in selecting courteous, knowledgeable and experienced staff to assist the attorneys and clients with their cases. 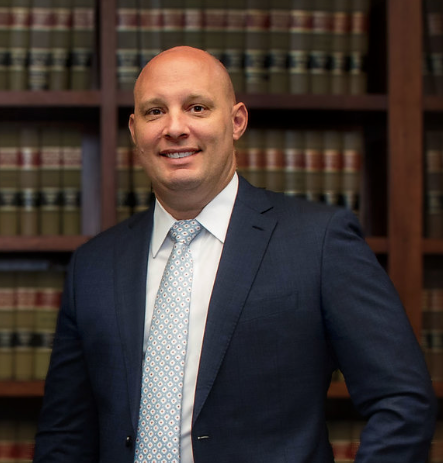 The very nature of having a pending case, whether it be a criminal case or an accident case, can cause stress and anxiety. We strive to provide the type of staff that will make our clients’ journeys through the legal system as effortless and smooth as possible. Sadonia is an invaluable member of our staff. 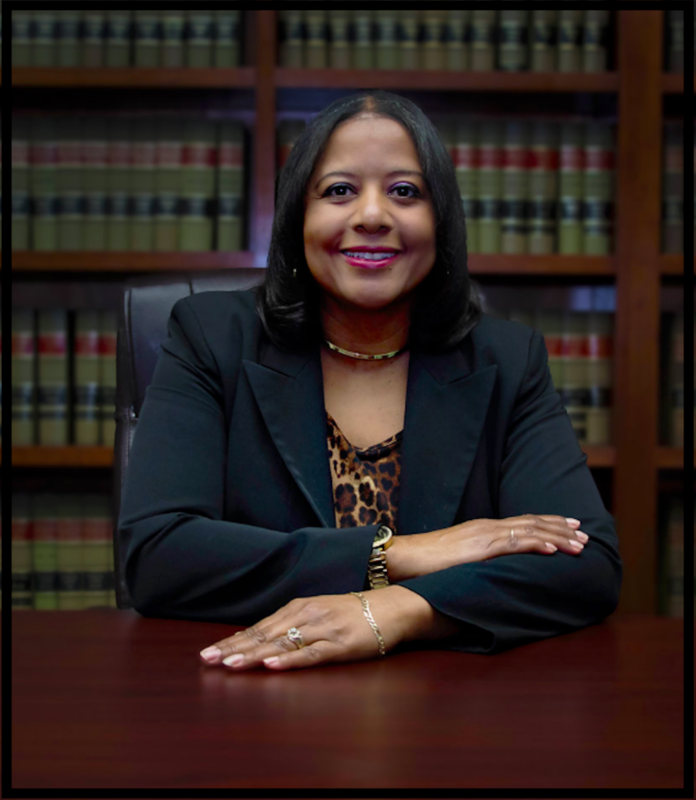 She brings decades of experience in the legal profession and our attorneys would be at a tremendous loss without her. 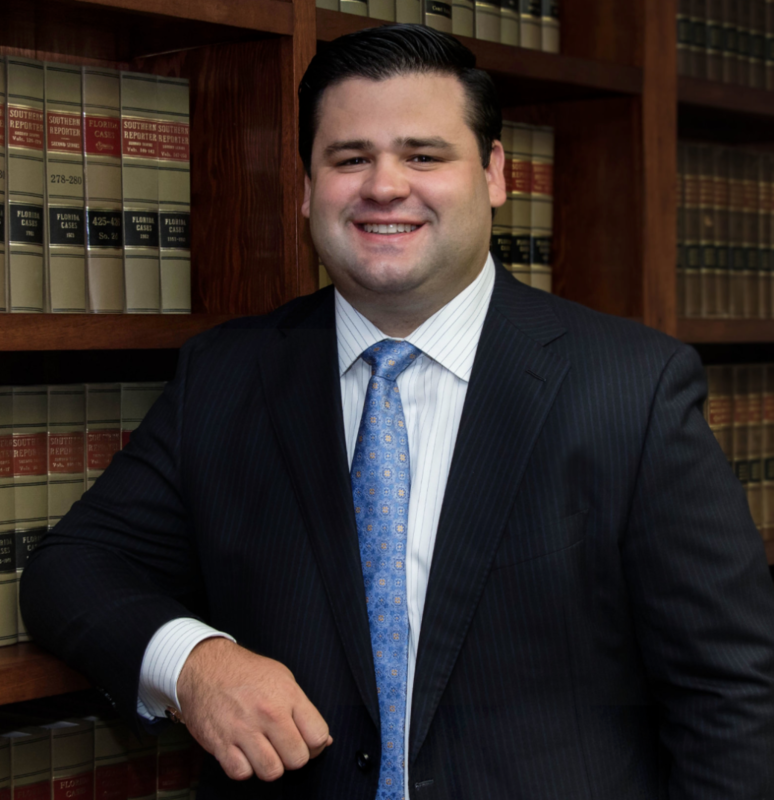 Sadonia can be credited with always keeping our office running efficiently and working in the background to make sure that our clients are represented the way they deserve. 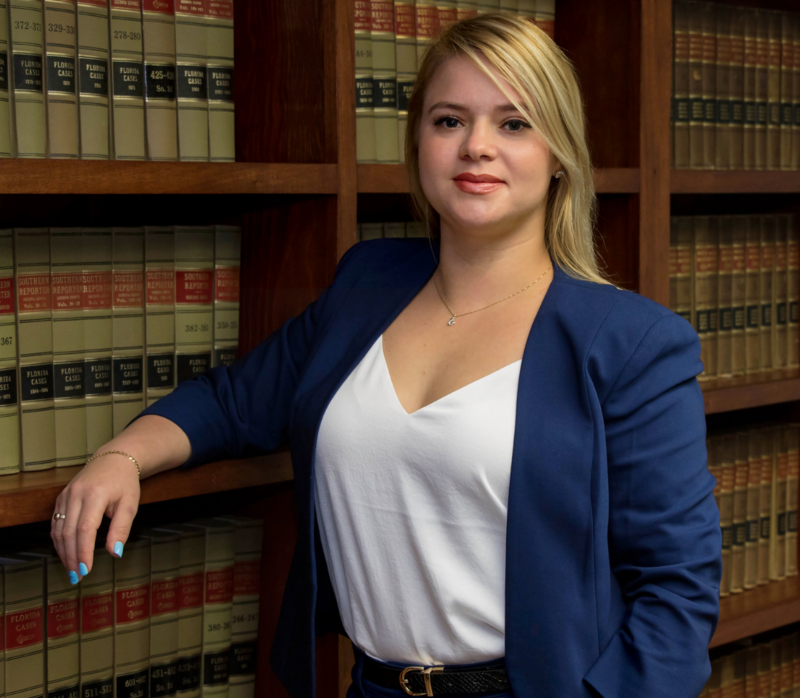 Maylin is the person you’re most likely to first make contact with at the Law Office of Verderamo & Nunez, whether it is at the reception desk or on the telephone, she’s always ready and willing to assist our clients. We couldn’t get through the day without her energy and positive attitude. 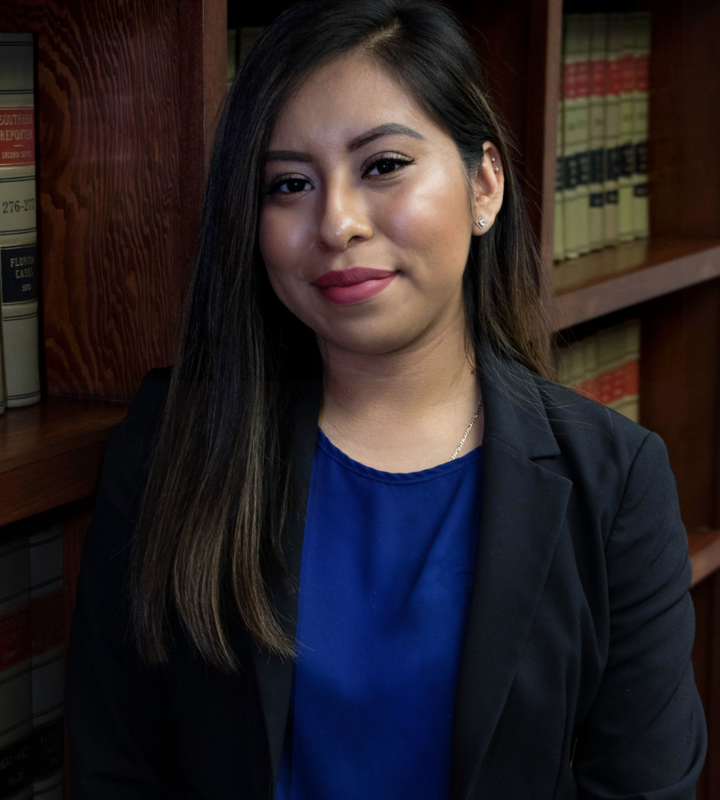 Emely is always eager to help our clients and answer their questions, to remind them of court dates, and to send them correspondence from our office so they’re always up-to-date on the status of their case. Her caring and thoughtful attitude will always be a welcome comfort to our clients, during what can be times of stress or concern.